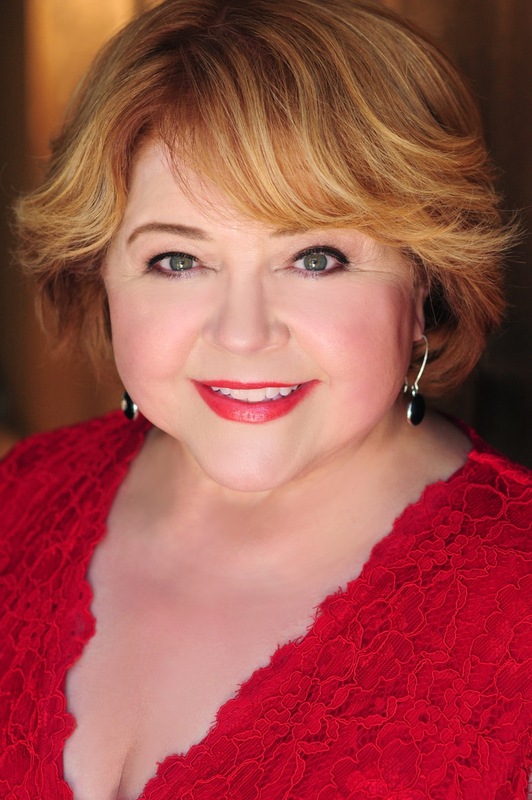 Patrika Darbo is a Hollywood veteran character actress who has been working steadily for over three decades. She is currently a primetime Emmy nominee for Best Actress for the internet series Acting Dead. Darbo has appeared on countless series including The Big Bang Theory, The Middle, Devious Maids, Desperate Housewives, Dexter and she was a series regular on the sit-com, Step By Step and the daytime drama, Days of Our Lives for which she received a daytime Emmy nomination. She is also one of the stars of the Mickey Matson series of movies.